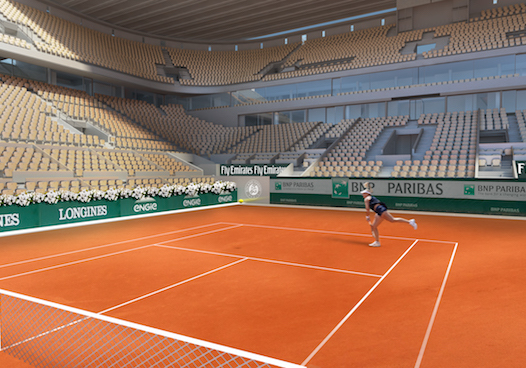 Roland Garros Schedule | Tennis Tour Packages - Steve Furgal's International Tennis Tours ~ Experience a Tennis Trip of a Lifetime! French Open Schedule is tentative and subject to change. Times below are based on Philippe Chatrier and Suzanne Lenglen courts. Outer courts will begin at 11:00 AM all tournament.